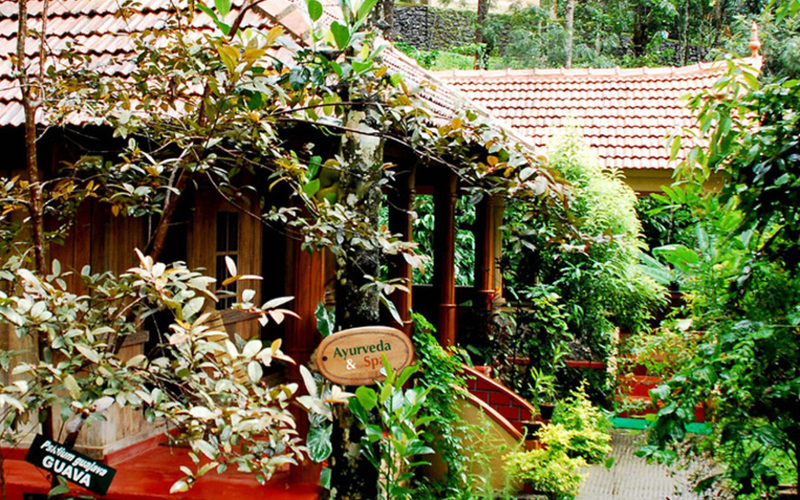 Thekkady Wild Corridor is a secluded, eco- friendly boutique retreat located at Murikkady, bordering the famous Periyar Wildlife Sanctuary. 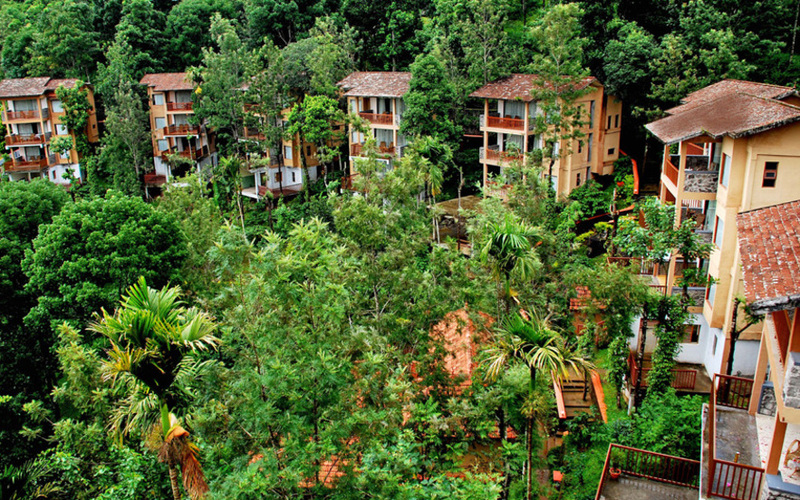 Built on a mountain slope in the middle of a tropical forest and overlooking miles and miles of lush green terrain, the Wild Corridor offers spectacular views from a point of vantage. 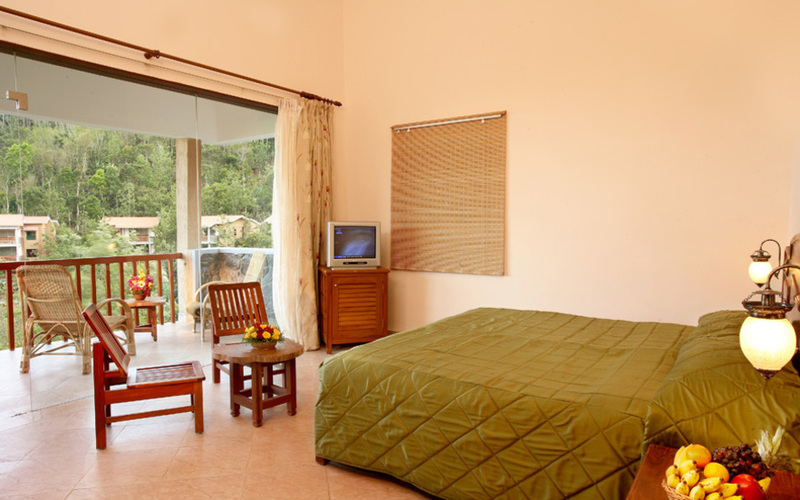 The resort has an Ayurveda Centre that offers a range of rejuvenation treatments under supervision of qualified doctors and well trained masseurs. 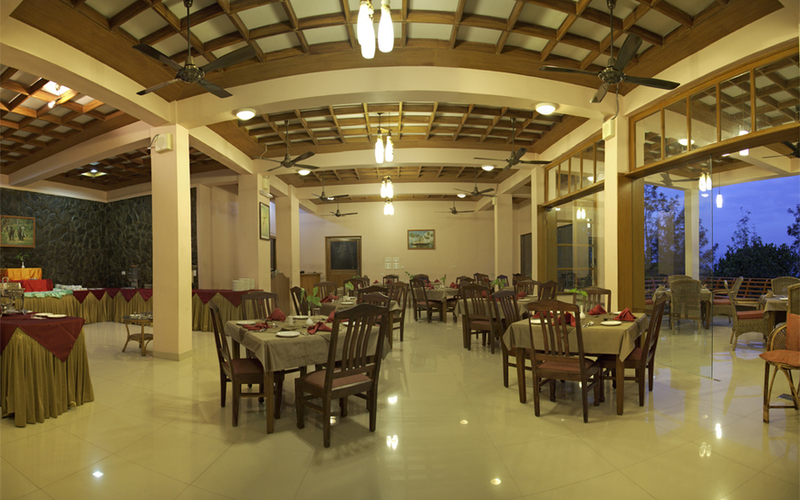 Wild Corridor offers an ideal environment for conferences, seminars and meetings. 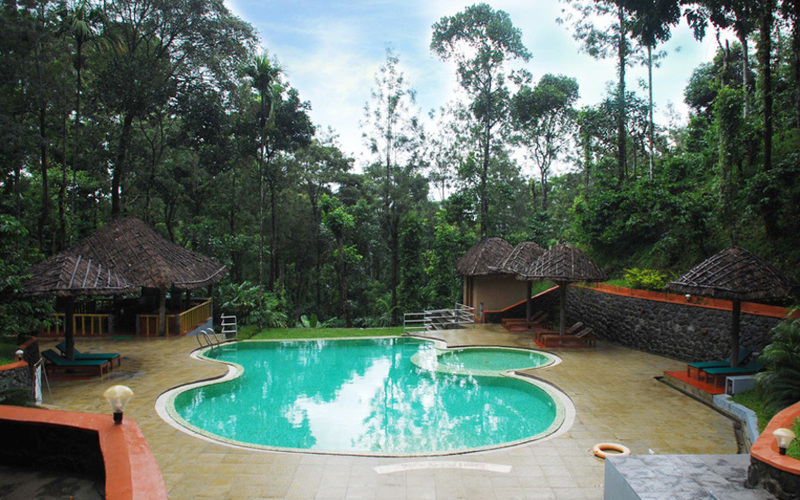 Wild Corridor is located 185kms from Cochin International Airport and 255kms from Trivandrum International Airport. 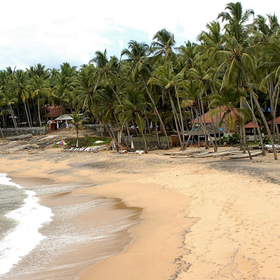 Kottayam (100kms) is the nearest Railway Station. 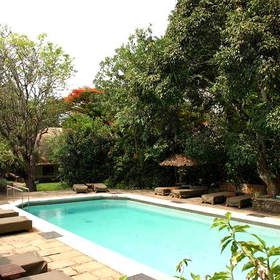 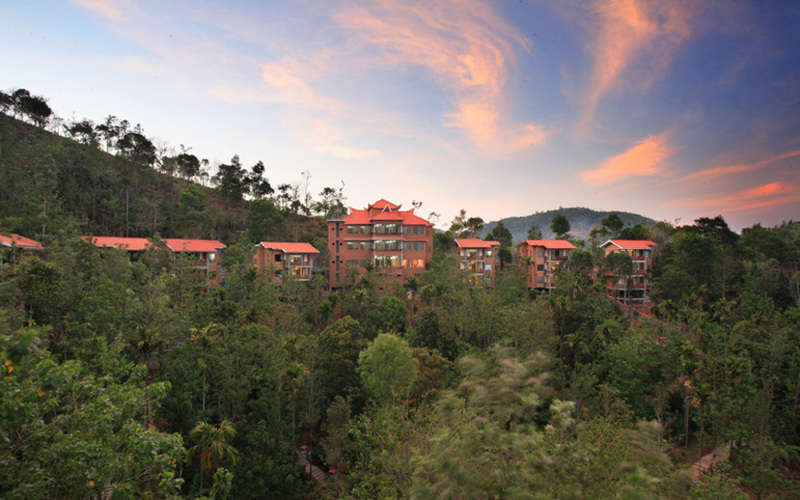 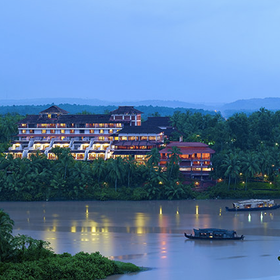 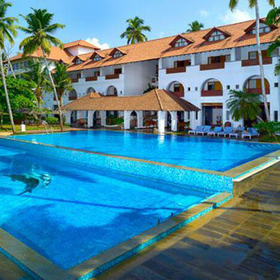 The resort is only 10 minutes drive from the Periyar Tiger Reserve. 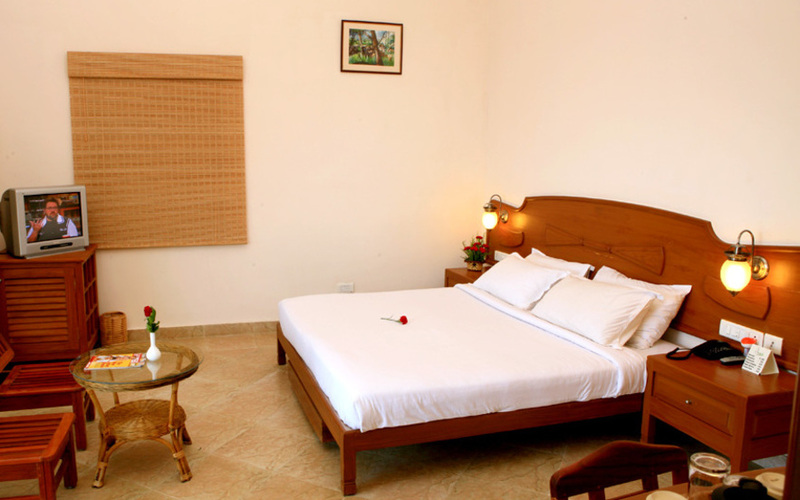 Wild Corridor offers 35 spacious, well furnished rooms including Deluxe and Super Deluxe rooms, a Romantic Villa and a Royal Villa.